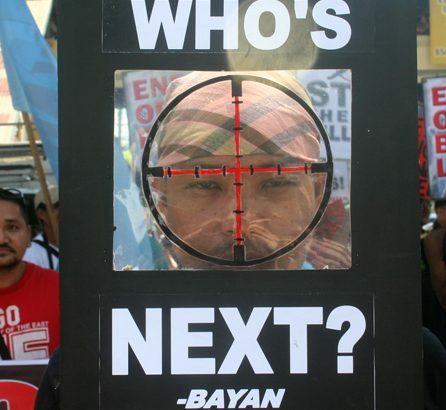 Two people were killed, while two went missing in three separate incidents during heavy military operations in Agusan del Sur and Surigao del Sur. Democracy? 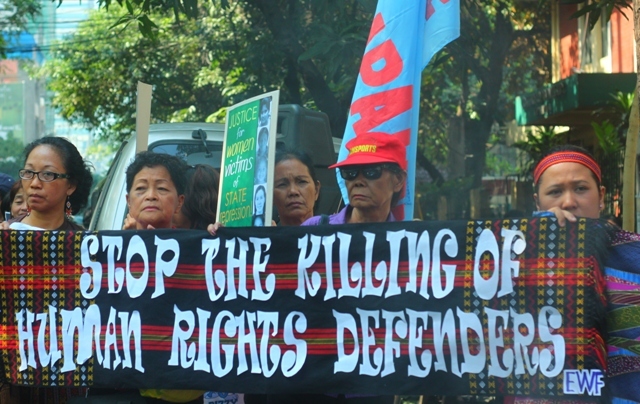 Why is the Aquino government ignoring human rights issues?